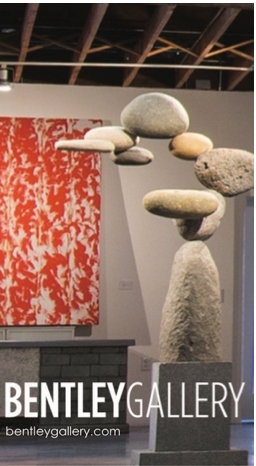 Above top: left to right; Lisa Portigal, Jan Lewis and Mary Ellen McKee. Middle left: Angela Zdrale and Sabrina Nikel. Middle right: Dr. Trent and Jacquie Dorrance. Bottom: ETRO gown. 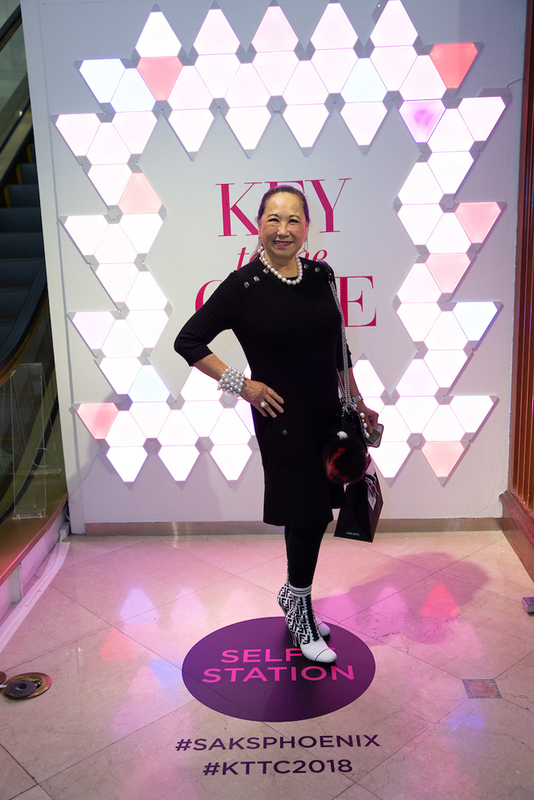 Saks Fifth Avenue’s Key to the Cure celebrated its 20th anniversary on October 5 with fabulous fashion and a Friends and Family shopping opportunity to support cancer research. 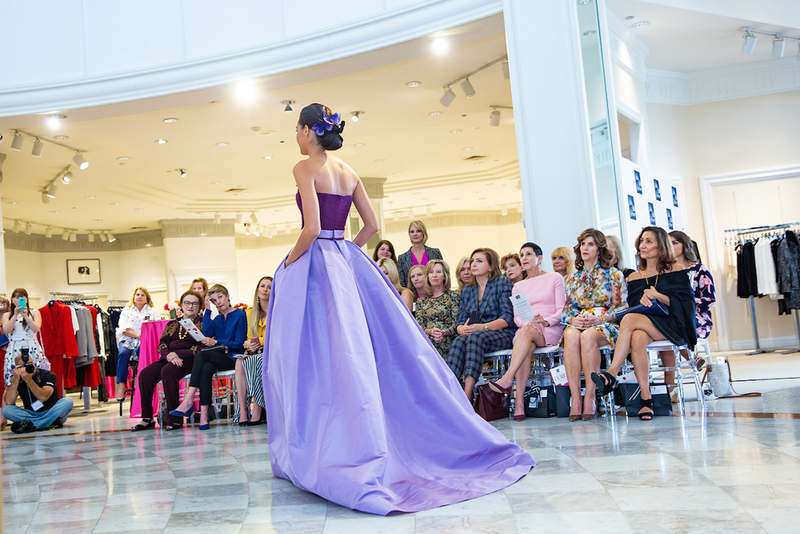 Many of the Valley’s smartly-dressed women arrived bright and early to learn about the research being conducted by the Translational Genomics Research Institute (TGen), savor a breakfast buffet accompanied by champagne, participate in a raffle of exclusive designer items and enjoy a fashion show featuring the Best of Saks Fall/Winter 2018. Each guest received a lip gloss and eye mask from partner Trish McEvoy. 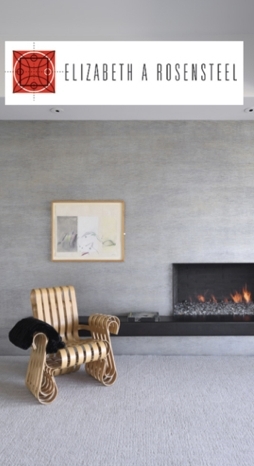 Above top, left: Eileen Yeung. Top right: Patsy Lowry and Billie Jo Herberger. Bottom: Betty McRae and Priscilla Nichols. 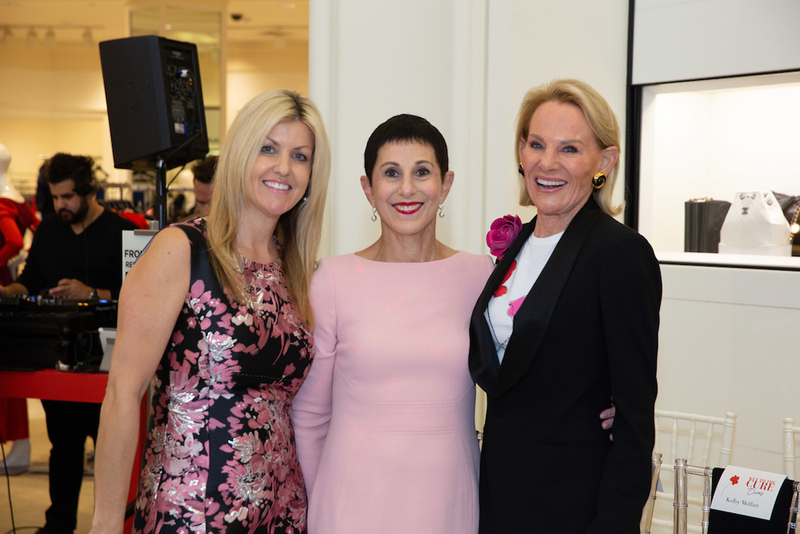 With overwhelming passion for the cause, Co-chairs Jan Lewis, Mary Ellen McKee and Lisa Portigal joined together to make Key to the Cure 2018 a tremendous success. ”Thank you for joining us as we unite in strength to make a difference” were their welcoming words. 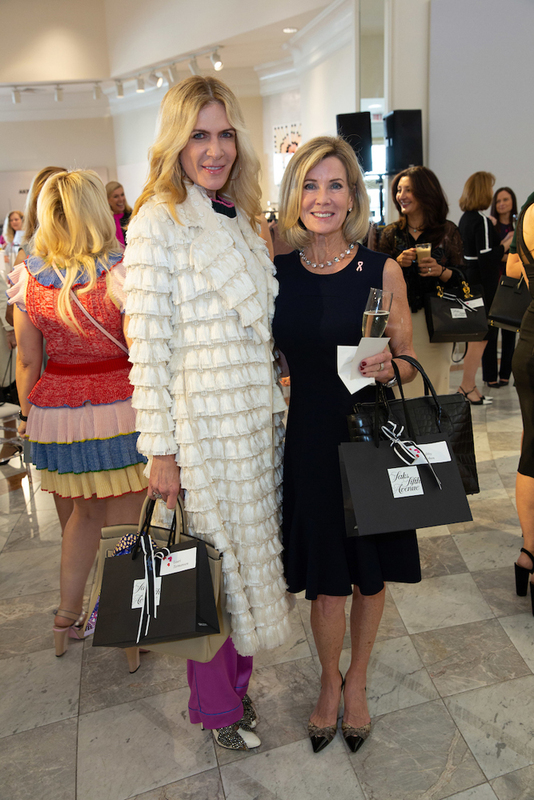 “Together, we accept the challenge to work with TGen, Saks Fifth Avenue and our committee to help find a cure.” With a team of over 60 strong, the event was well-organized and well-executed, with no detail overlooked. Above top: left to right; Dr. Trent, Angela Zdrale and Sabrina Nikel. Middle left: Kimberly Clark and Gustavo Tabares. Middle right: Lauri Termansen and Libby Cohen. Bottom: Kate Groves. 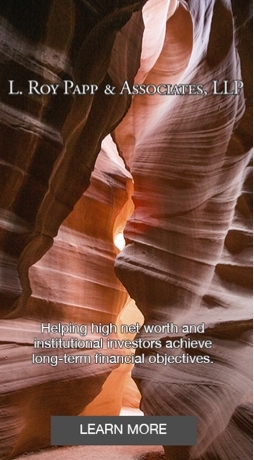 TGen uses the power of the human genome in a continuing search for providing new methods of early detection, diagnosing cancer in its earlier stages when treatment can be most effective and providing targeted new drug treatments with fewer side effects. “Precision medicine – treatment based on each patients patient’s unique genetic makeup – is the heart of our cancer research program,” states Trent. Above top: Alice + Olivia coat with Alexander McQueen blouse and skirt. Bottom left: Fendi coat and Oscar de la Renta dress. Bottom middle: Aidan Mattox dress and fur. Botton right: Akris dress and coat. 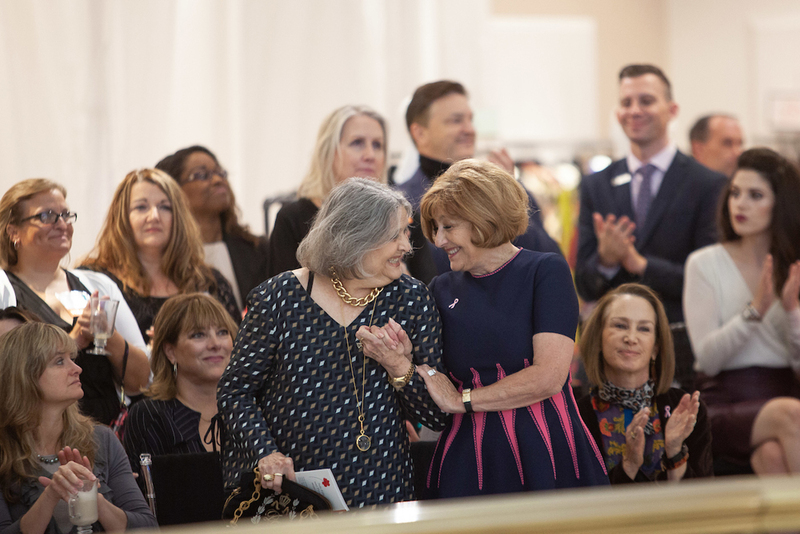 “We are honored to host this annual event and grateful for the wonderful support of the community, not only for our store but also for our beneficiary, the Translational Genomics Research Institute, TGen,” said Sabrina Nickel, vice-president and general manager of Saks Fifth Avenue, Phoenix. There was an impressive collection of drawing prizes to entice guests to further support the cause. 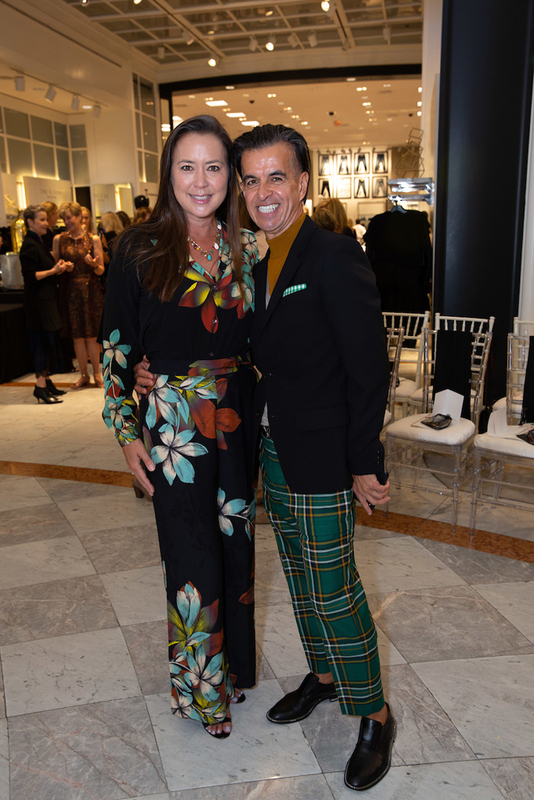 “Akris, ETRO, Fendi, Jared Lehr, Mountain Shadows Resort, Optical Boutique, Roberto Cavalli and Trish McEvoy all generously donated raffle items to help raise funds for our partner TGen and the very important work they are doing in search of a cure for breast and ovarian cancer,” said Angela Zdrale, marketing manager of Saks Fifth Avenue, Phoenix. 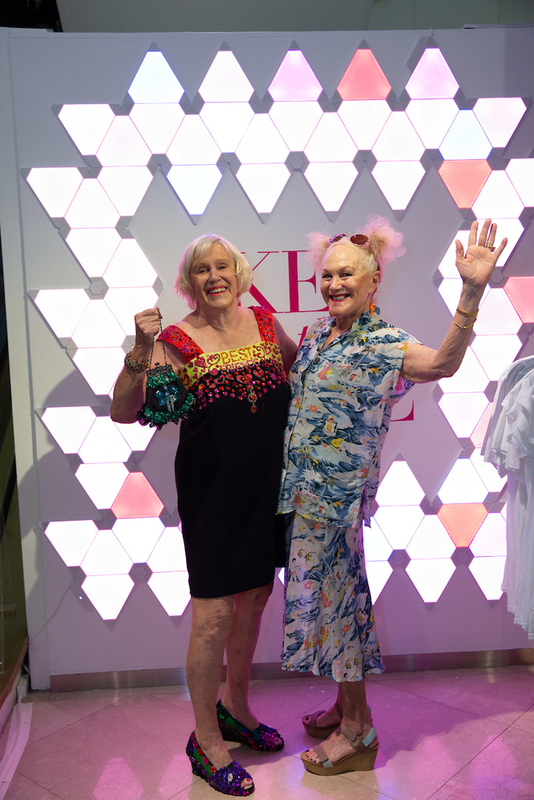 “Our runway fashion show featured the Best of Saks Fall/ Winter 2018,” explained Zdrale. 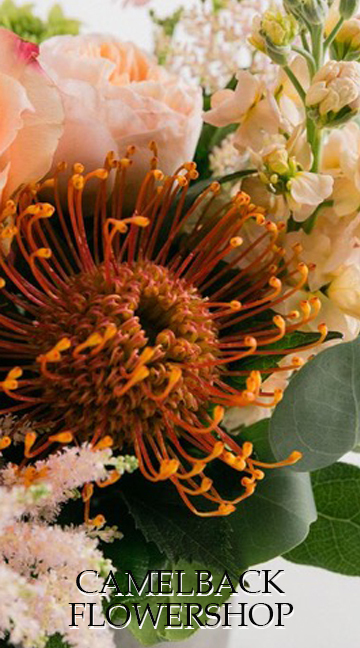 Produced by Margaret Merritt, the show was nothing short of spectacular. Using her keen fashion sense, Merritt steered away from the conventional. Instead, ensembles were built by fusing together different fashion labels, creating an unexpected look. 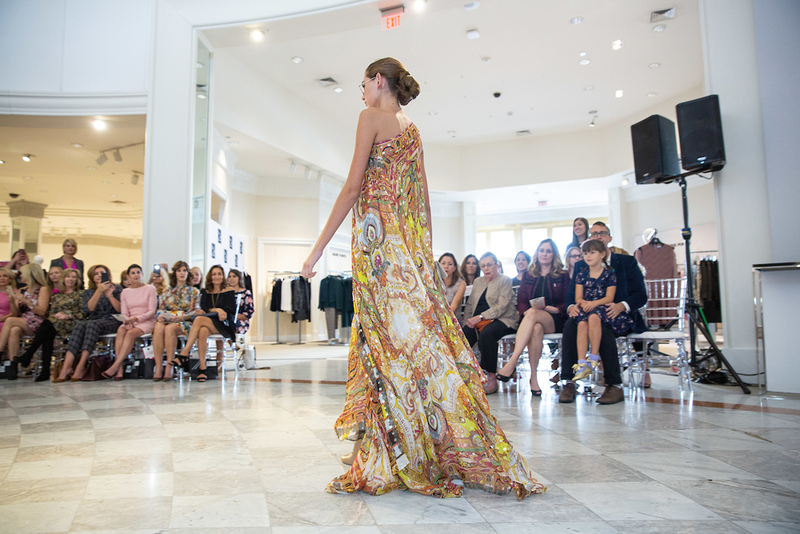 Merritt’s skill in masterfully blending designer garments with contemporary pieces translates to a modern take on fashion. Thanks to designer extraordinaire Zang Toi, the final 15 runway looks were jaw-dropping. 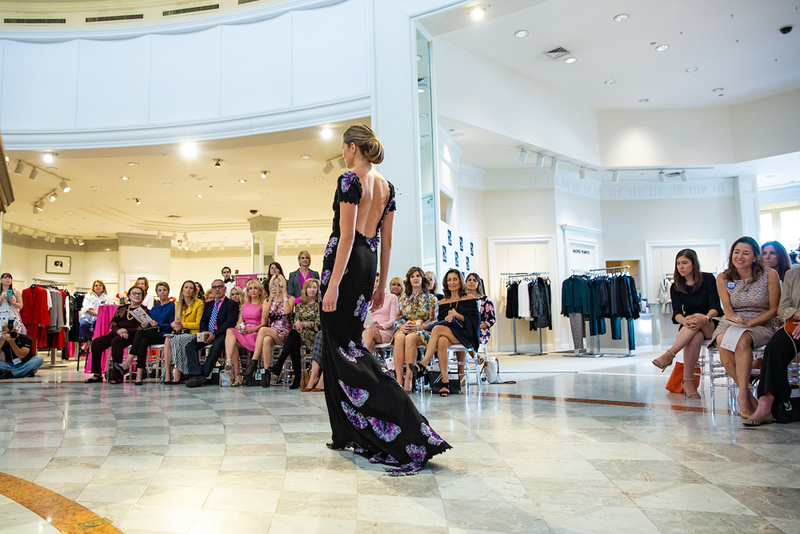 Known for his exceptional talent, impeccable workmanship and use of luxurious fabrics, Toi presented evening wear from his Spring 2019 Collection. An homage to Yves Saint Laurent, all of the designs were standouts, guaranteed to turn heads. Above top and middle: Gowns from the Zang Toi Spring 2019 Collection. Bottom: Following the fashion show finale, Zang Toi and a model walk the runway. 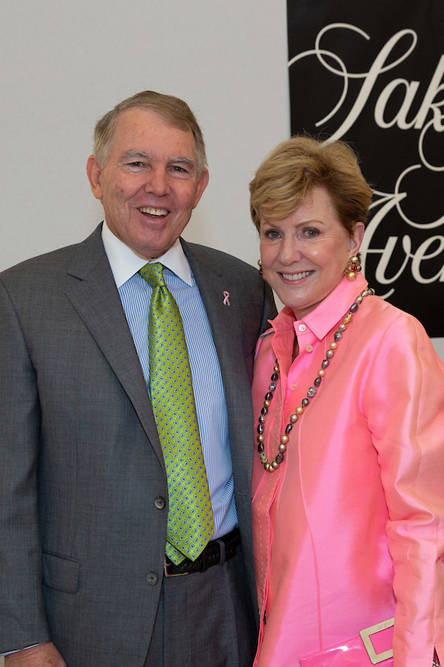 Since 1999, Saks Fifth Avenue’s nationwide charity-shopping weekend has donated over $40 million to women’s cancer research and treatment organizations throughout the U.S. including The Breast Cancer Research Foundation, Cleveland Clinic, Boston’s Dana-Farber Cancer Institute and EIF’s Women’s Cancer Research Fund. 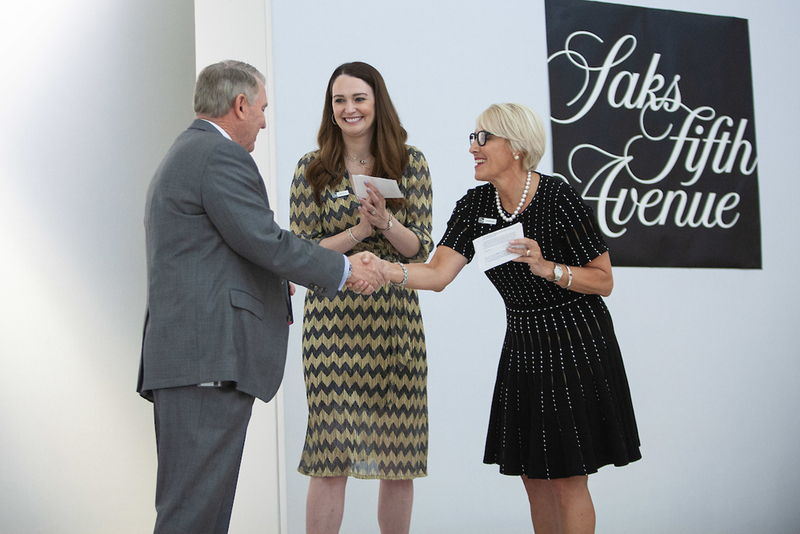 For the ninth year, Saks Fifth Avenue, Phoenix is supporting TGen whose efforts advance genomic research to improve early detection and aid physicians to select the best treatment on a case-by-case basis. 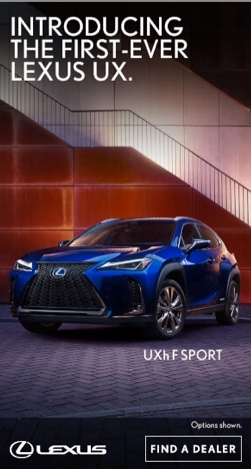 To further show its commitment, Saks Fifth Avenue, Phoenix is donating ten-percent of all sales from Friday, October 5 through Sunday, October 7 to TGen. In addition, the Phoenix store will donate 100-percent of the proceeds from the sale of all Key to the Cure T-shirts. 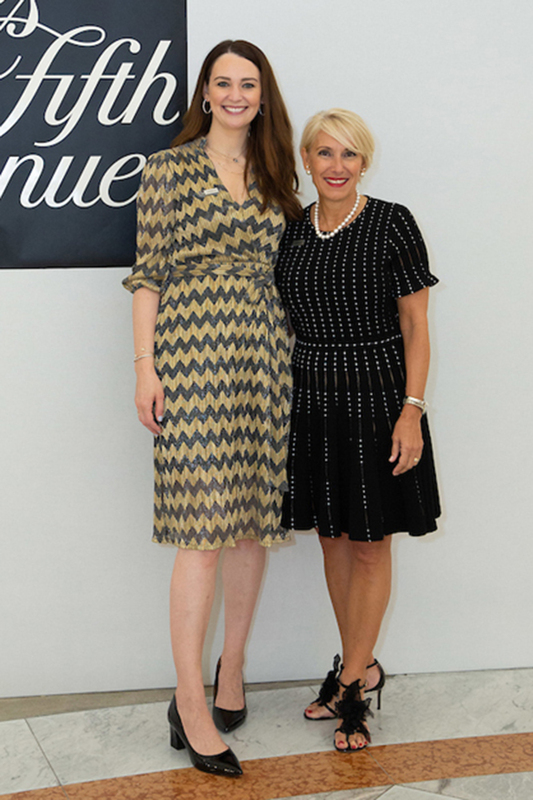 Designed by Carolina Herrera, the limited edition T-shirts will be available for purchase through October 31.